Manchester United are due to play Ajax in Stockholm on Wednesday. The Europa League final will go ahead tomorrow night. 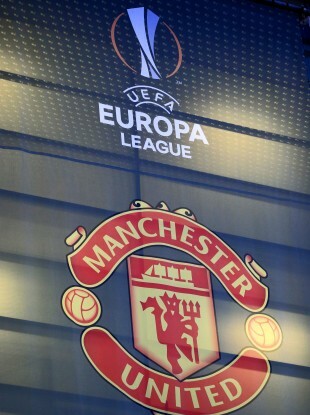 FOLLOWING THE TERRORIST attack at an Ariana Grande concert that left 22 people dead in Manchester last night, Uefa has confirmed that Wednesday’s Europa League final between Manchester United and Ajax will go ahead in Stockholm. “Uefa has been closely working with local authorities and the Swedish FA for many months and the terrorist risk had been taken into account since the very beginning of the project. Furthermore, a number of additional security measures were implemented following the attacks in Stockholm last April. I am deeply saddened by the horrible terrorist attack in Manchester last night. Email “Uefa confirm Europa League final will go ahead despite Manchester attacks”. Feedback on “Uefa confirm Europa League final will go ahead despite Manchester attacks”.